We're proud to work with so many great practitioners including physicians, nutritionists, and more. Check out these reviews and testimonials. "Algae is an excellent source of vitamins, minerals and antioxidants. Research shows it to be effective at removing toxins from the body and improving many health conditions. 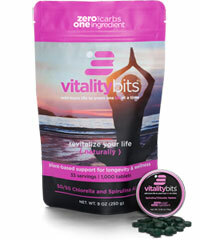 ENERGYbits offers a high-quality source of both chlorella and spirulina." 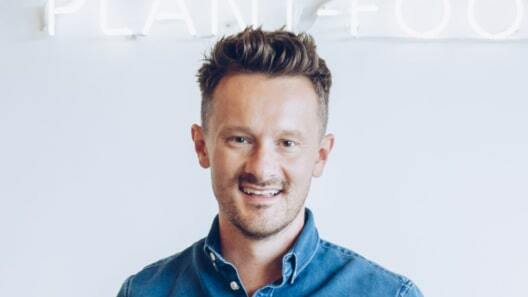 "As a neuroscientist and nutrition expert in the emerging field of 'food as medicine' I am always looking for clean whole food that I can recommend. The purity, quality and effectiveness of ENERGYbits algae tablets is extraordinary and their algae’s ability to fill nutritional gaps, improve wellness and facilitate optimal brain/physical health is unmatched. That’s why I use their algae too." 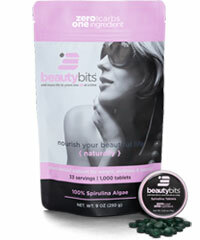 "Bits provide an easy to use way to daily benefit from the nutrients in spirulina algae. 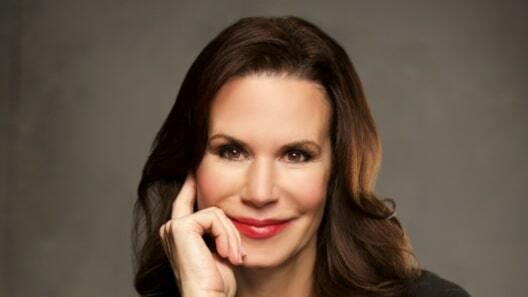 I’m excited to continue to learn about and experience the benefits of this super food." "As a functional medicine practitioner and author of Ketotarian I know the importance of including plant-based keto superfoods like algae in your diet for optimal health. Many algae... aren't the best quality but I can always count on ENERGYbits to deliver a high-quality product... to incorporate into your routine. Even my kids love them!" "ENERGYbits and RECOVERYbits are the highest quality spirulina and chlorella and they remain one of my staple keto-friendly foods for peak energy and performance. 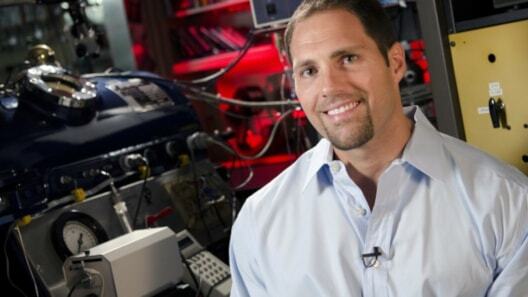 I relied on ENERGYbits and RECOVERYbits heavily as a crew member on the NASA NEEMO 22 mission." 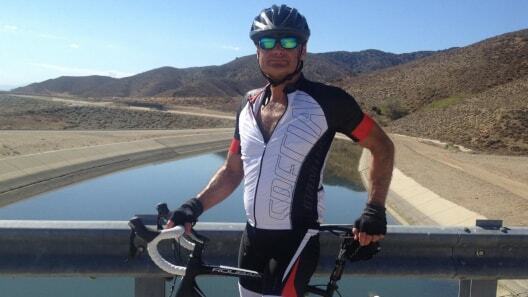 "I use Bits for daily health and to support my training." "I am very glad I tried your algae products because I learned first-hand you have a quality product that performs as you say it does. Within minutes of taking the first dose of algae I felt more energetic and focused. In 40 years of practice I have never seen anything work so fast and be so effective... I look forward to using and dispensing more of your algae packets in the days ahead." "Bits are convenient, easy to take, transport, and they take the place of commercial multivitamins. As an OCR athlete Bits have helped tremendously. 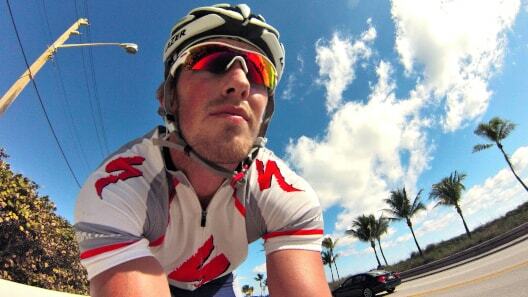 I take about 30 Bits pre-race, and take 12 Bits every hour or so on course. 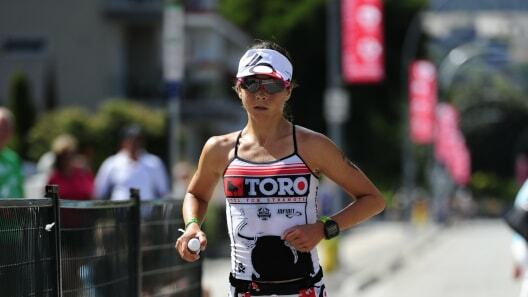 Best of all they're all natural so there's not GI discomfort that can be associated with commercial race fuels." "I take Bits first thing in the morning and find this helps me gain sustained energy throughout my whole day of training. I also use ENERGYbits as a snack between training sessions. They allow me to take in a concentrated amount of quality nutrients without worrying about excess sugar, caffeine or other unwanted ingredients." "I grab a huge handful of ENERGYbits before early morning November Project workouts and I'm quite sure that I'm getting 'far more than 30 bits' most of the time." "Bits are pure, clean, organically grown, non-GMO energy. All with NO GI issues! Genius. I take 30 Bits, 10-20 minutes before a long run leaves me feeling satisfied (my hunger is suppressed throughout the entirety of 14-18 mile runs) and gives me a mental clarity I usually lose around mile 15." "ENERGYbits give me the necessary energy to manage my busy practice in Minnesota and train for my exciting athletic endeavors!" 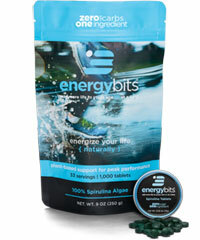 "Until I found ENERGYbits, I had been an outspoken critic of algae products due to the high toxicity. In complete contrast, ENERGYbits algae products test clean and are safe when used properly. Myself and many of the doctors I coach use them because we can trust in their purity and effectiveness." 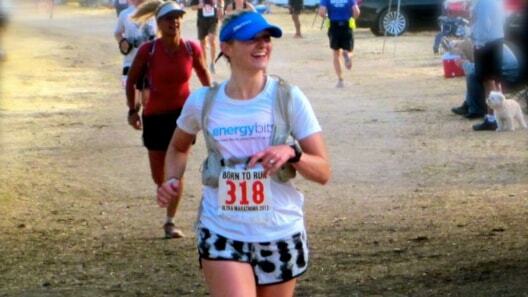 "My mission in life is to educate friends, family, (and anyone else willing to listen) about the joys of running and eating well, especially while including ENERGYbits! I'm powered by Bits for all running activities and life!" "With ENERGYbits, I am assured of putting food in my body that is not only pure and has the highest nutrient density, but is also a powerful immune builder that that optimizes my cellular health, energy and metabolism." "When people ask me what's the one thing that they can do to improve their health - I give them three answers: Eat clean. Exercise. Get algae. And when they ask about which algae to get, it's always the... products from ENERGYbits... When we started looking into the algae marketplace, we dug deep into the literature, ran the numbers and charted the comparisons to guide our thinking about algae. 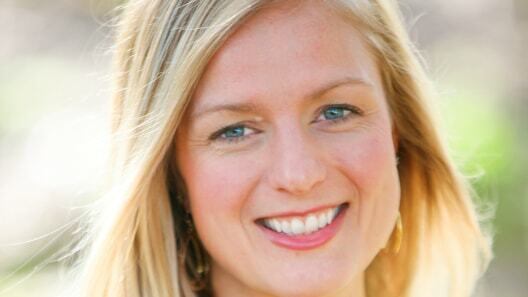 ...ENERGYbits was the obvious choice for us." "Using ENERGYbits helps me take my training to the next level, but also leaves me fresh and ready to examine patients at the office the rest of the day." "I love that algae is nutrient dense and simply real food. I believe there is no better way to fuel our bodies. 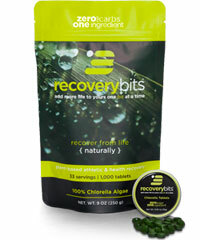 I am particularly a fan of RECOVERYbits for overall wellness and boosting the immune system. 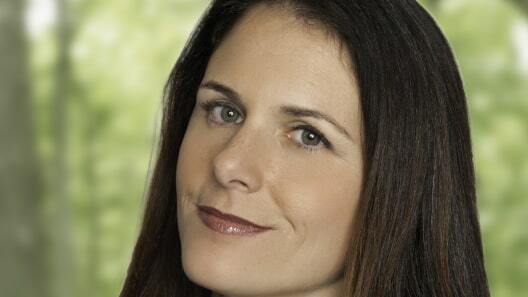 I love being partnered with a company that I can trust with my clients." "I've been traveling for over 4-months for business and have used both ENERGYbits and RECOVERYbits as part of my 'nutritional insurance' when it's tough to find high-quality food." Do you have a testimonial you'd like to share? 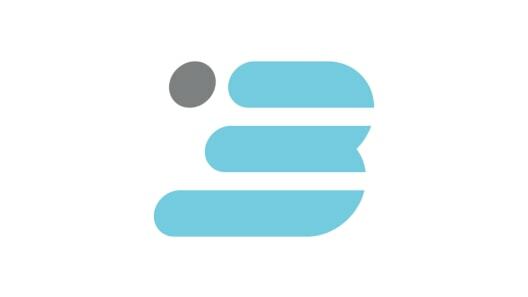 Let us know what you think about Bits!